Through resourcefulness and strength, the men from Bombay overcame all kinds of obstacles and hardships. 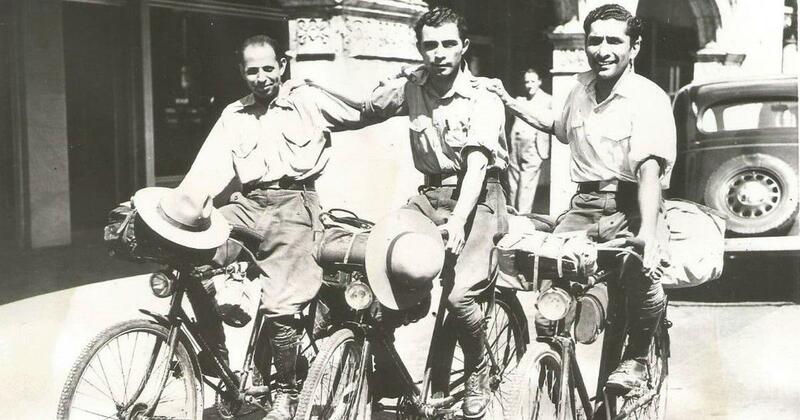 Jawaharlal Nehru’s foreword to a book by three Parsi men who cycled around the world in the 1920s was just one of the delightful things about it. Chapter after chapter in the book describes the young men’s rollicking adventures, like the time one of them got stones broken on his chest with a hammer while another dragged a car with a rope held between his teeth. Anoop Babani read the book, With Cyclists Around The World, with amusement and interest, but it was the end that intrigued the former journalist and cyclist. 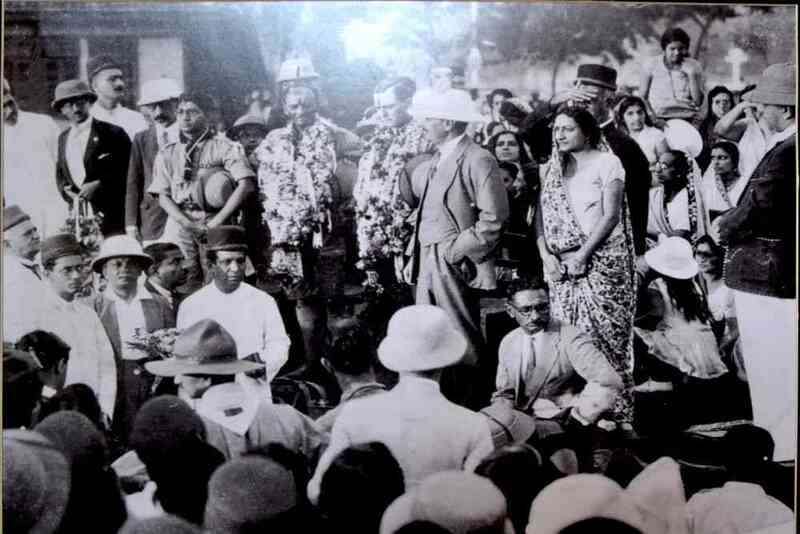 There, on “perhaps the last page”, was the hope that the grand reception received by the three Parsis upon their return to Bombay in March 1928 would also be accorded to “another fellow who is coming back”. Who was this fellow? When did he leave India and when did he come back? Babani had to find out. 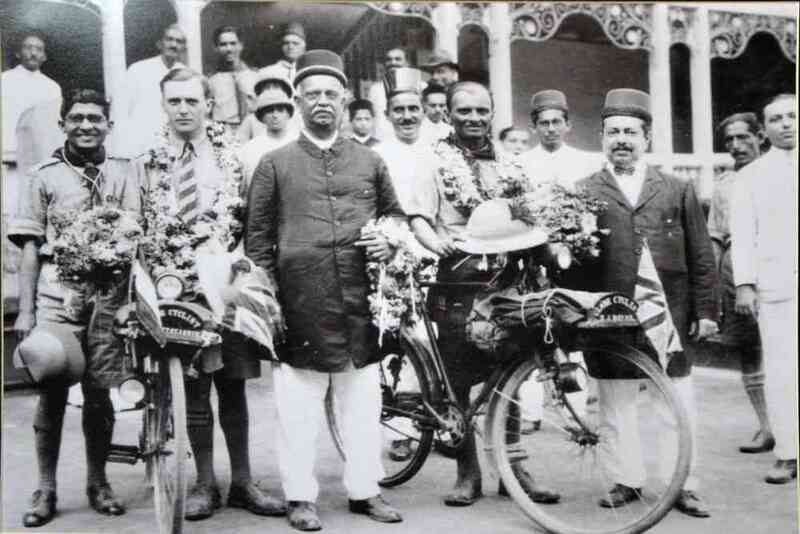 His research revealed that in the 1920s and 1930s, 10 Indians – all in their 20s, all Parsis, and all from Bombay – chose to cycle around the globe in three separate groups. “Fired by the intense desire to carry the name of the country – Mother India – to the far-flung corners of the world,” they journeyed across mountains, forests and plains, sometimes without food and water. Eventually, only seven of them completed their odyssey. The first group to set off on their bicycles was made up of six members of the Bombay Weightlifting Club. They were Adi Hakim, Jal Bapasola, Rustom Bhumgara, Gustad Hathiram, Keki Pochkhanawala and Nariman Kapadia. 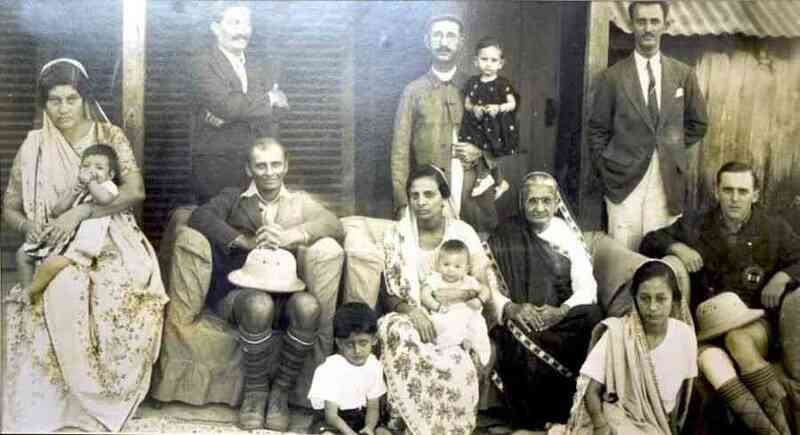 According to Rohinton Bhumgara, son of Rustom Bhumgara, the six youngsters had attended a public lecture in 1920 by a Frenchman who had walked from Europe to India. Hearing him talk left them deeply inspired. 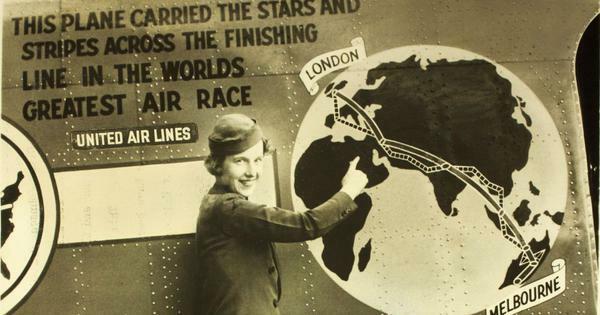 Their journey began in October 1923 and meandered through Punjab, Balochistan, the Middle East, Europe, United States, Japan and South East Asia. On the way, one team member returned to India from Tehran for “personal reasons”, while two others were so “enamoured” of America that they stayed back. Adi Hakim, Jal Bapasola and Rustom Bhumgara return to Bombay after nearly five years. 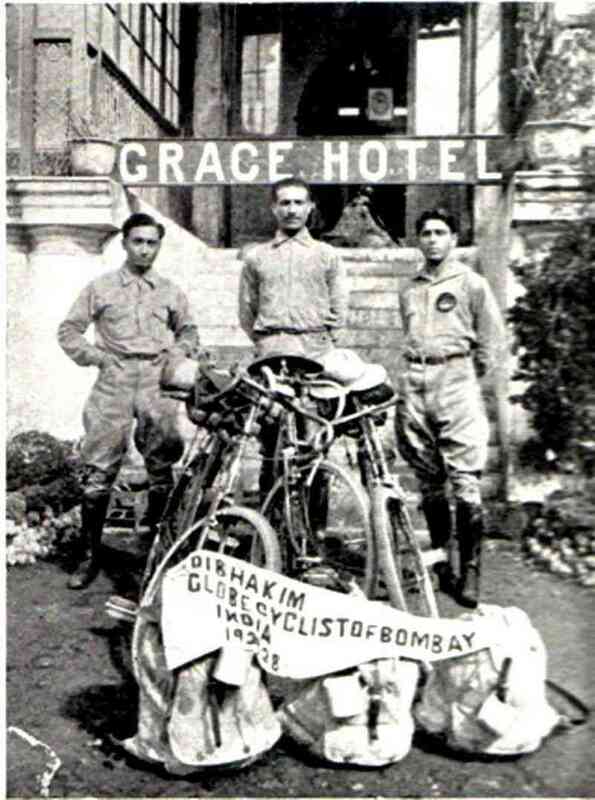 By the time Hakim, Bapasola and Bhumgara reached India in March 1928, they had covered around 70,000 kilometres. 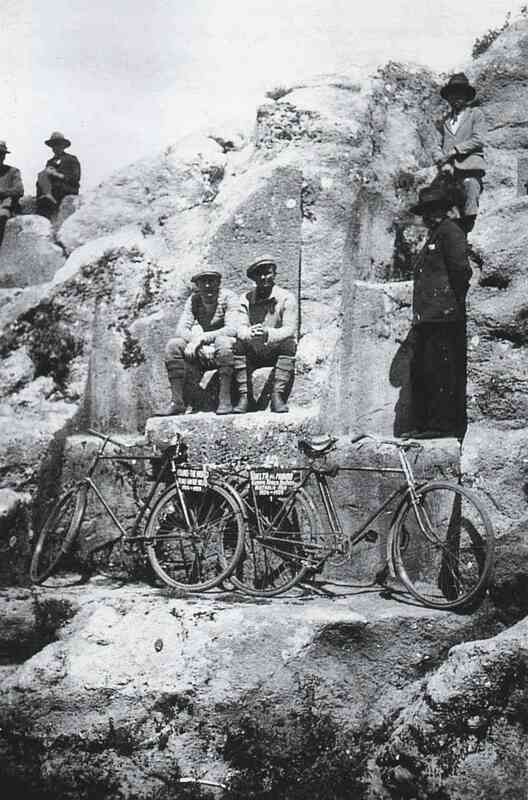 In their book With Cyclists Around The World, they enumerated their achievements with “pardonable pride”: in four and a half years, they had scaled the Alps, crossed “pirate-infested territories” and waded through jungles with “hostile semi-savage tribes”, sometimes “escaping death by inches”. Davar and Sztavjanik atop the Andes in South America. Davar after crossing the Sahara desert. Sztavjanik and Davar rode over the Alps, including Mont Blanc, parts of the Soviet Union, the Baltic states and Scandinavia, before turning towards France. From there, they sailed to Algiers in Africa, pedalled in the Sahara and the Amazon forests, and climbed 5,200 metres up the Andes with their cycles – each weighing around 15 kilograms – on their backs. 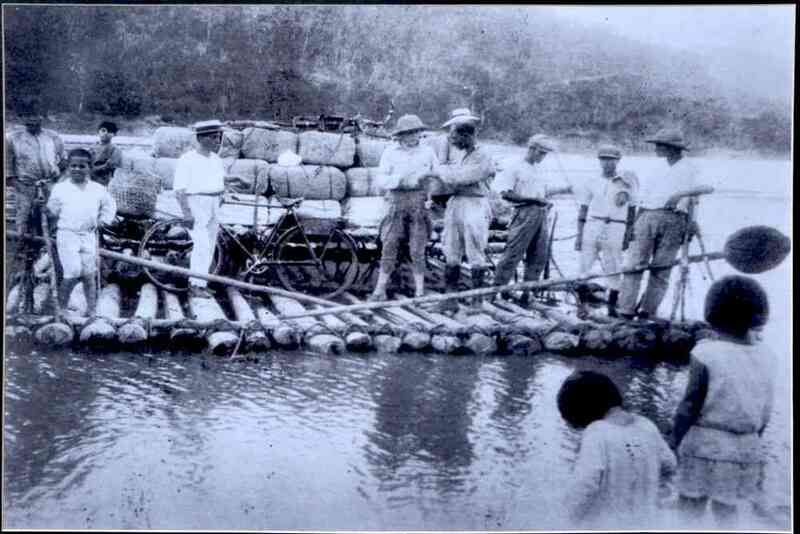 Davar and Sztavjanik crossing an Amazonian river. When the two reached Burma, they found themselves amidst a herd of wild elephants. Sztavjanik was injured and hospitalised for a month. Davar, who covered a total of 10,000 kilometres, 52 countries and five continents, wrote three books on his travels: Cycling Over Roof Of The World, Across The Sahara and The Amazon in Reality and Romance. “These books are a great study in anthropology,” said Babani. In them, Davar talks about the tribes he meet in the Amazon, “their customs, how they look, their clothing and what they hunt”. Sztavjanik and Davar return to Bombay. Sztavjanik and Davar in Bombay. Sztavjanik with Davar's family in Bombay. For these cyclists the expeditions were not about challenging their physical and mental ability, but to present India to the world. “They were like brand ambassadors,” said Babani, who displayed his research at an exhibition at Ravindra Bhavan in Margao, Goa, in December. 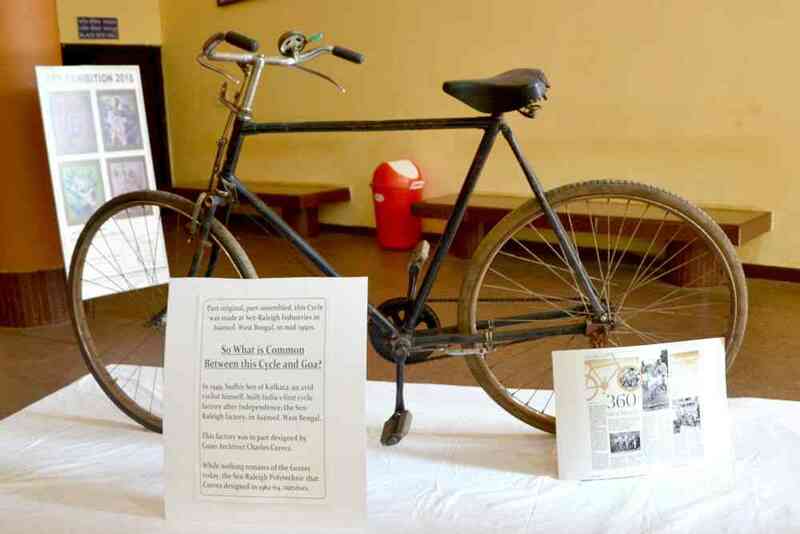 At the exhibition, titled Our Saddles, Our Butts, Their World, Babani showed a cycle, a part of which was manufactured at the Sen-Raleigh bicycle factory near Asansol in West Bengal. Opened in 1950, it was one of the earliest bicycle manufacturing units in India. 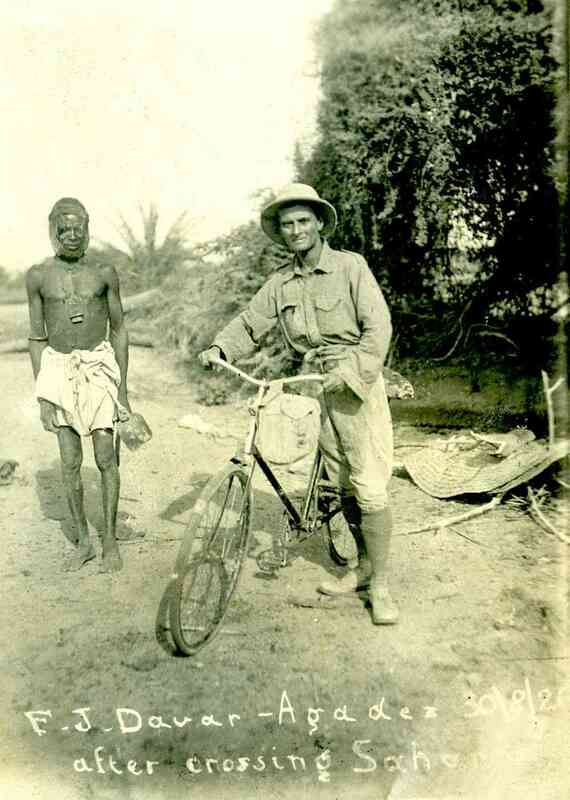 Prior to that, bicycles had to be imported, which is why only the wealthy, including Hakim and Co., could afford them. 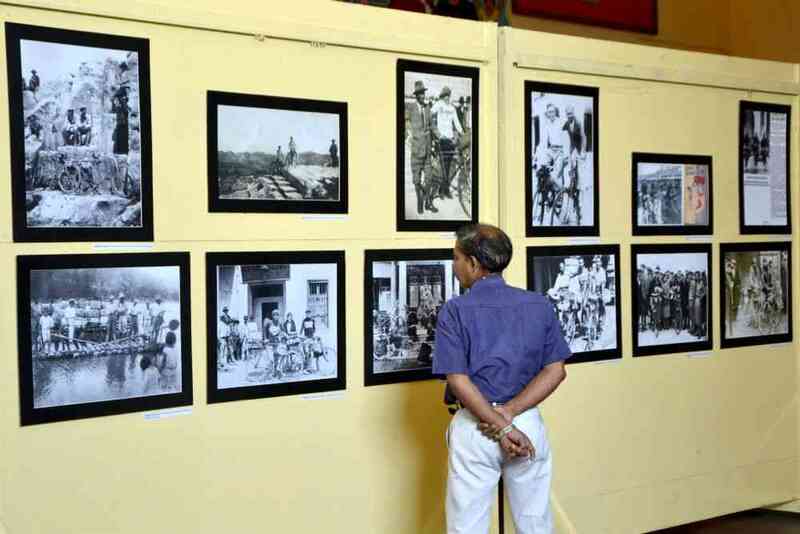 The photo exhibition ‘Our Saddles, Our Butts, Their World’ in Goa. This cycle was made at Sen-Raleigh Industry in Asansol, West Bengal, in the mid-1950s.